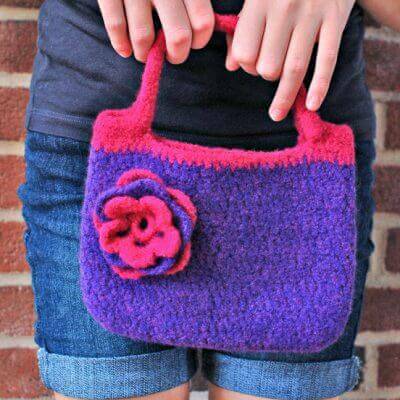 Crochet Bag Patterns: Purses, Totes, and Bags ... Oh My! I love the flexibility you get from crocheting your own bags. You can stitch them up in any size, color, or style you like. Crochet bags can be as unique as you are. Stitch up a small purse for a night out, a larger bag to haul all your gear on your busy days, or even a market tote to carry groceries. 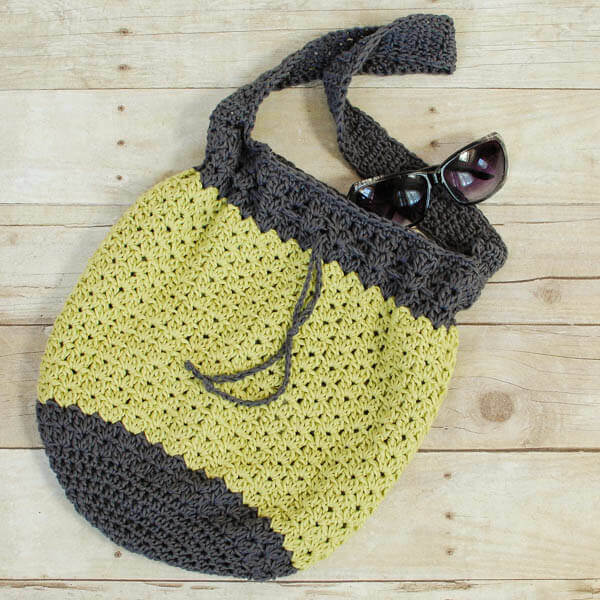 So whether you're strolling around town or off to the farmer's market, I hope you find inspiration with these fun and free crochet bag patterns! This easy summer tote is made with cotton yarn for a lightweight and breathable bag perfect for warmer weather. It's perfect for everyday use and can double as a beach bag when on vacation! 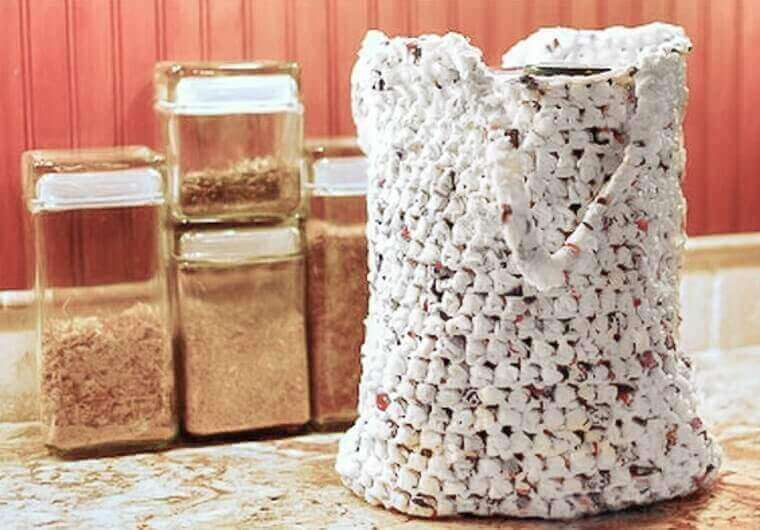 Stitch up this market bag for your next trip to the farmers market. An earth friendly project, it's crocheted with recycled plastic yarn making it super durable, reusable, and washable. The Hamptons tote is a classy yet casual bag perfect for Sunday brunch or dinner on the pier. It's worked in T-shirt yarn making it extra sturdy and unique. 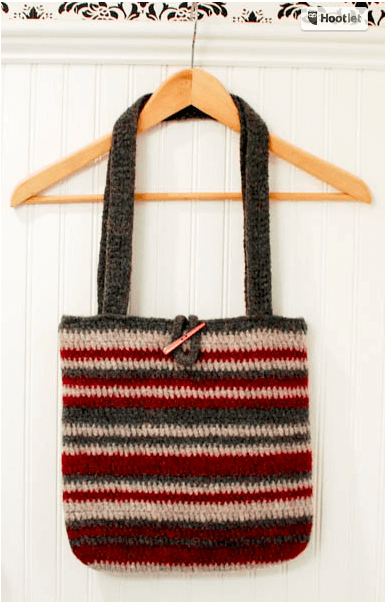 This felted tote is a super simple free pattern. 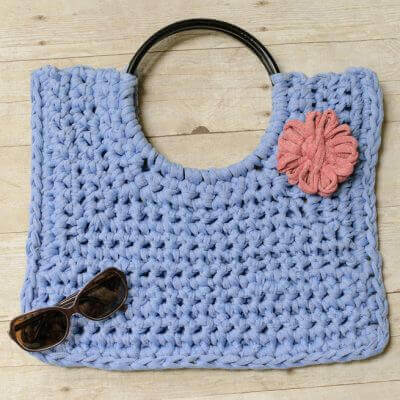 The crochet tote pattern uses basic crochet stitches and is felted to create a dense, solid fabric ... no lining needed! 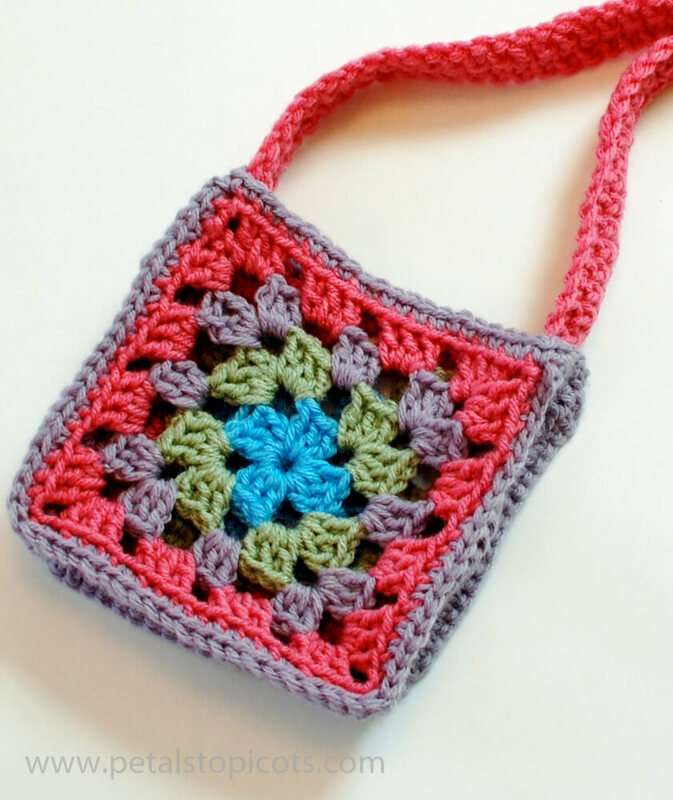 Browse more crochet bag options in the free crochet patterns below.